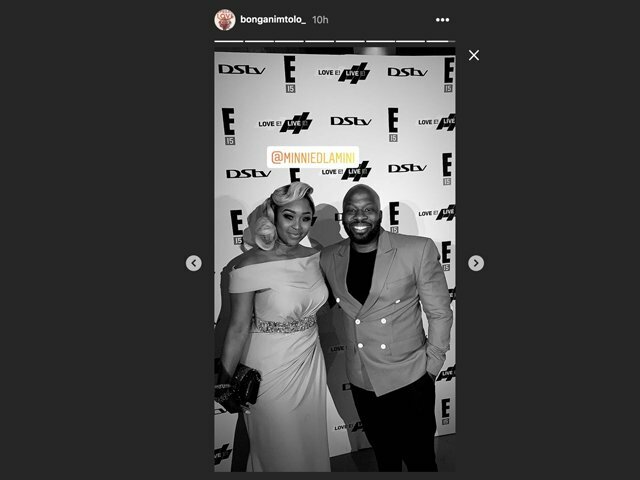 East Coast Drive's Bongani Mtolo mingled with some of SA's biggest celebs at the E! Africa Pop of Culture Awards. The E! Africa Pop of Culture awards brought out the who's who of the entertainment industry. East Coast Radio Drive presenter Bongani Mtolo was spotted on the red carpet at Alice & Fifth in Sandton. He chatted up a storm with stars such as Minnie Dlamini and Kat Sinivasan. E! Africa is celebrating its 15th year anniversary. Bonang Matheba was the biggest winner on the night. She took home the prize for 'Ultimate Pop Culture Icon'. 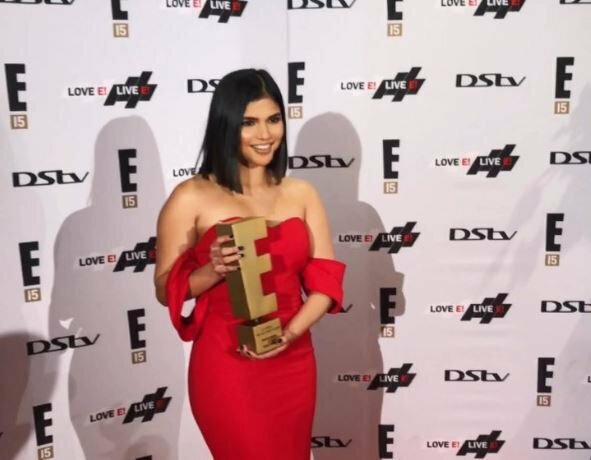 DJ Black Coffee (Music), Gert-Johan Coetzee (Fashion), Aisha Baker (Social Media), Trevor Noah (TV), Nomzamo Mbatha (Philanthropy) and Akim Omotoso (Film) were also winners. Here's a look at some of the looks from the red carpet.